Brené Brown spent the past two decades researching the emotions that give meaning to our lives. 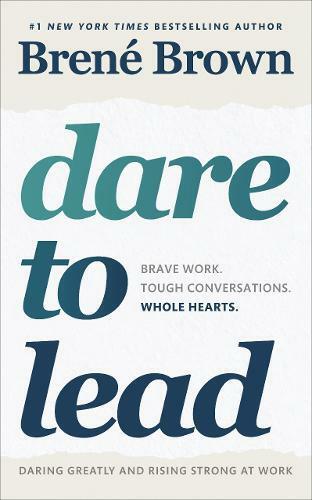 Over the past seven years, she found that leaders in organisations ranging from small entrepreneurial start-ups and family-owned businesses to non-profits, civic organisations and Fortune 50 companies, are asking the same questions: How do you cultivate braver, more daring leaders? And, how do you embed the value of courage in your culture?